I am delighted you are here! I specialize in joyful portraits that capture moments and connections to tell a story. As a Maternity, Newborn & Family photographer , I am passionate about people and the bonds and relationships between them. A session with me is fun and laid back and I create portraits that are modern, relaxed and real. I promise no stiff posing here !! I believe that family is a gift and time is precious. I would love to connect with you to create beautiful portraits that capture your family’s story for a lifetime. Find out more about my style or chat with me to find out what I can do for your family! 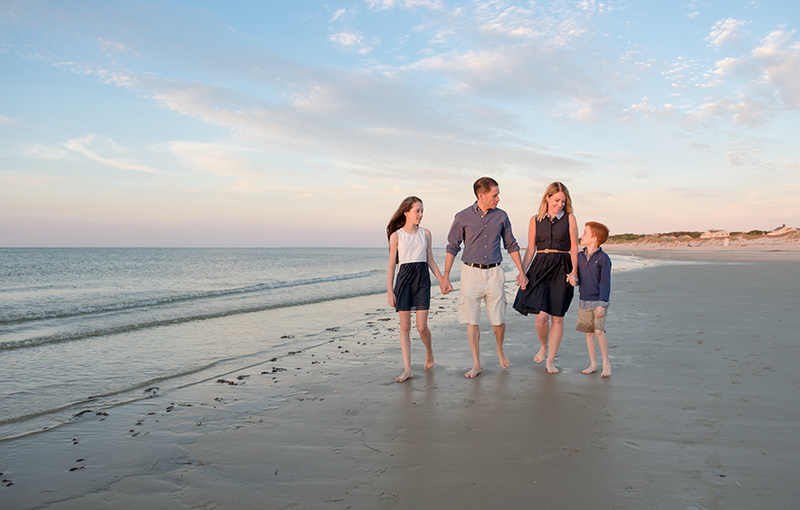 Julie Megnia Photography specializes in joyful and honest family, teen, tween, baby, newborn and maternity portraits on Cape Cod, the South Shore Massachusetts and surrounding areas.